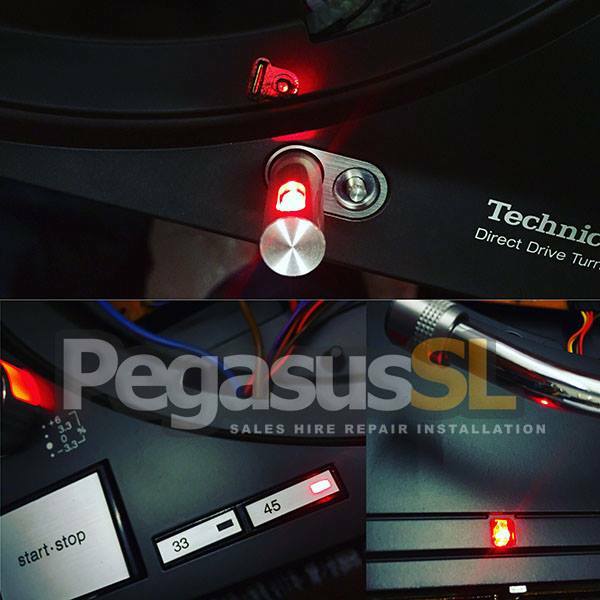 Technics 1210 repair | Servicing | modification. Proud to serve the Pro Audio Visual / Sound & Lighting industry for over 37 years. As one of the UK's longest established company in this sector with our knowledge and expertise you can rest assured that your repair is in safe hands. We have an in house repair department, able to deal with 99% of your maintenance and repair needs. 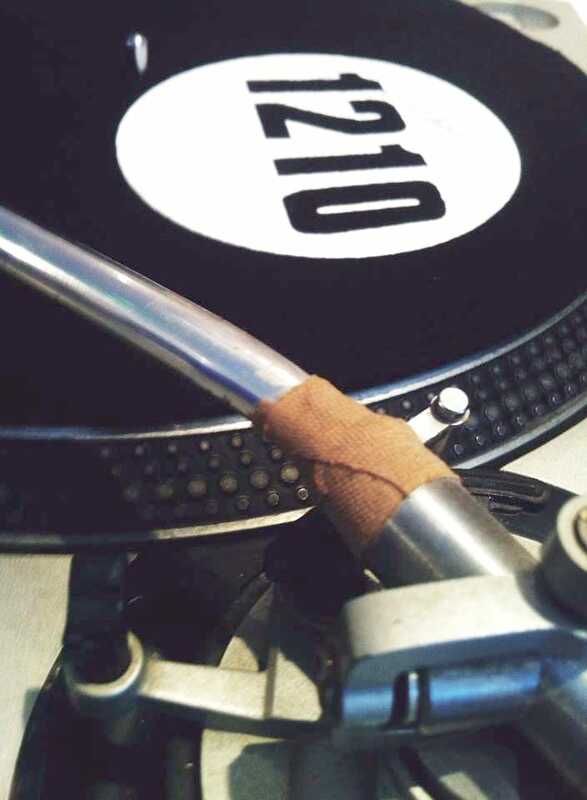 With over 37 years in the industry, no repair is uncharted grounds for us, we have seen and fixed it all, from snapped technics 1210 tone arms to fire damaged decks. 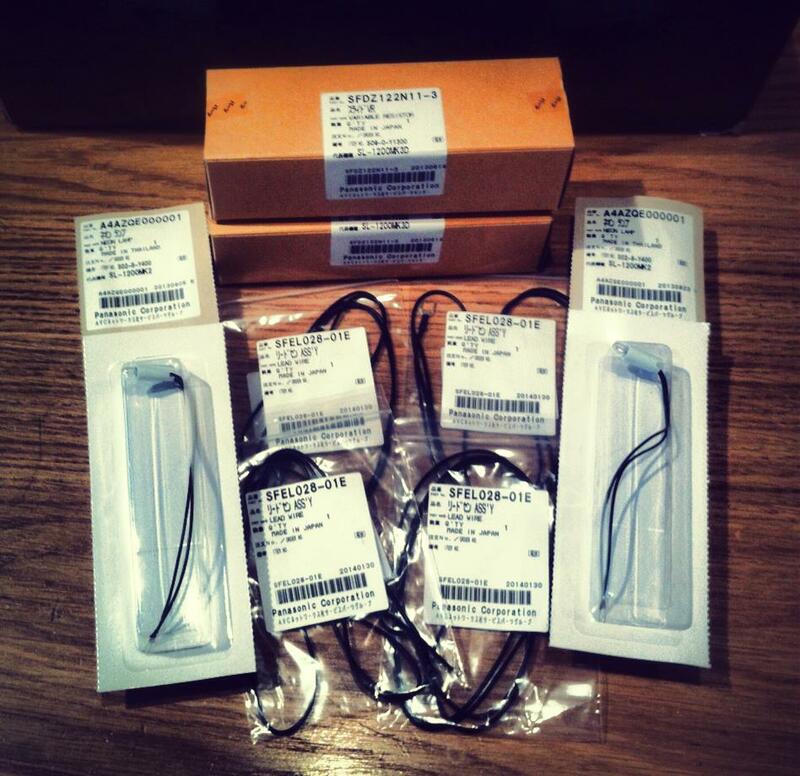 We only use 100% authorised and Genuine parts. So no need to worry about your pride and joy being patched up with inferior products. 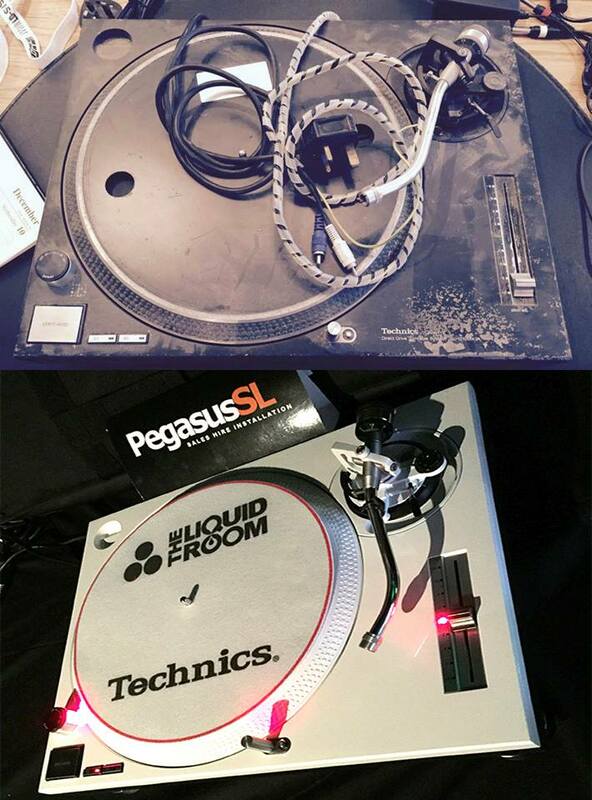 DJ mixer repair - Further details available here. 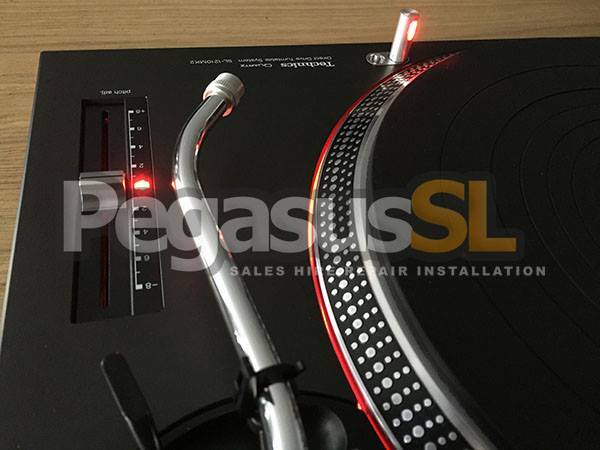 We are able to service your turntables, ensuring they are running to factory specification. Let us know your carts and stylus for best results. If your decks have got issues we can help. DVS / Timecode Vinyl issues. Broken / Bent tone arm. We will check over the Turntable and report back all parts that should be replaced to be brought back to Manufacturer standards. You can then decide, if you want the deck fully overhauled, or only the parts that are vital to you. We are able to modify your decks, your only limitation is your imagination. 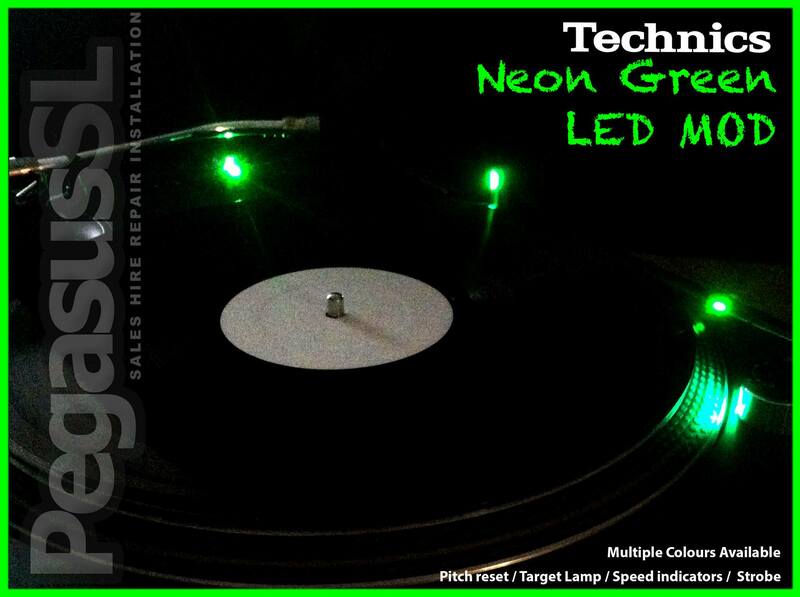 LED Pitch backlight mod upgrade. 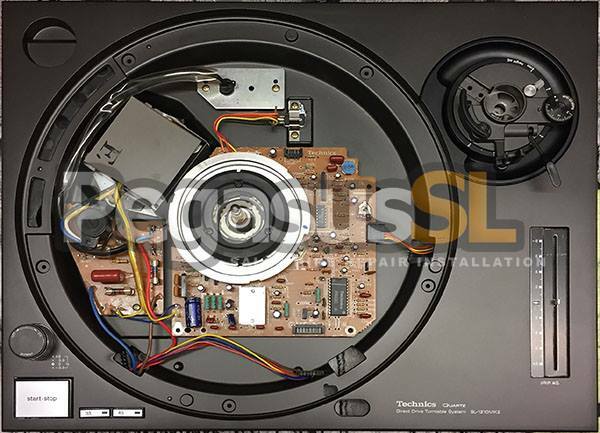 We are able to build Technics completely from the ground up using all new parts or a mixture of new, used and refurbished OEM Technics parts.